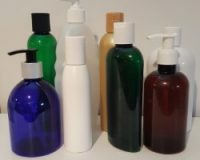 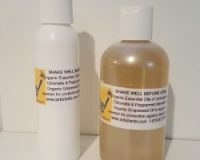 Home / MASSAGE OILS / Massage Oil for PAD….1oz. 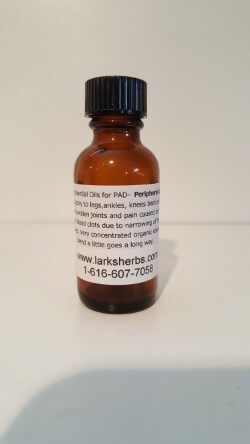 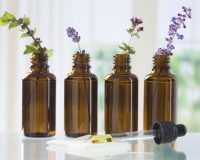 Organic Essential Oils for of Helichrism,Black Pepper and others for PAD- peripheral artery disease. 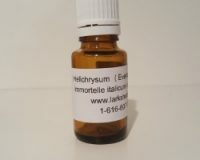 This massage oil is applied to legs,ankles, knees back and front for relief of swollen joints and pain caused by trauma, arthritis or blood clots due to narrowing of the veins and arteries. 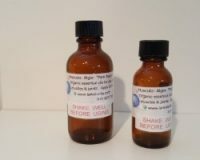 Very concentrated organic essential oil blend a little goes a long way. 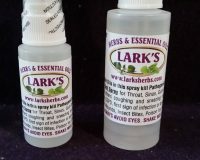 If you have questions e-mail larksherbs@gmail.com call or text 616-607-7058. 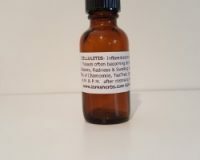 Organic Essential Oils for Cellulitius.. 1 oz.